If you want to create a long, lean body - then, this is the workout for you! This class utilizes your own body weight to create resistance. Expect to be challenged with various props including: Magic Circle, Physio Ball, Hand Weights, Weighted Bar, Foam Roller, Yoga Block, Mini Ball & Bands. There are no upcoming “Pilates Mat Sculpt” classes on this day. My first time taking a Pilates mat class. Kathleen made it challenging, but also made sure to help me when I was struggling and fixed my posture. The class went by so fast and it was very enjoyable! 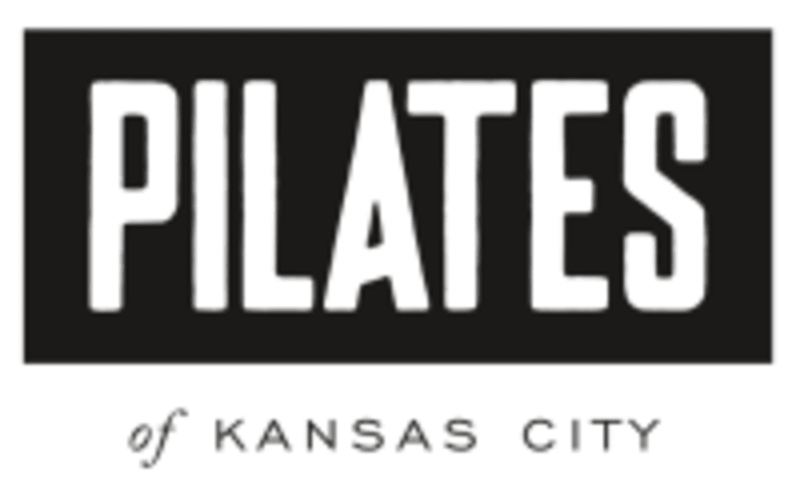 I was a little worried that I was walking into the wrong studio because all the sign says is Pilates which doesnt exactly reflect the entire name, plus Google Maps doesnt have the address down correctly. Overall, I really liked this class. It wasnt very challenging. Its a nice class if you want to feel accomplished but dont want to break a sweat. It was mostly ab work. My muscles felt good leaving this class but I did not burn many calories. You could easily accomplish this class at home. Hello! We are happy you enjoyed class. Pilates is designed not to burn a ton of calories, but to lengthen and strengthen the muscle. The beauty of Pilates is that you don't have to burn a ton of calories to sculpt your body. And, yes - Pilates is all about your abs! If you would like to jump into a more cardio focused class that will burn more calories, I would suggest: TRX Strength, KALOS or our Reformed Ride classes. We hope to see you again, soon! Always love Jeans classes. Its never the same class twice! Thank YOU so much! We hope to see you soon. Always a great class with Jean. Jean is a Great instructor. Very precise of telling us what we need to be feeling. Great at accommodations. I will be back. Thank you so much for the wonderful review. We look forward to seeing you soon! Clear instructions. Challenging ab work. Doesn't feel so hard while doing it, but last week my obliques were sore for two days after, so clearly it's working! Thanks so much for the feedback! We are happy you're feeling the burn many days after. Hopefully, we'll see you again soon. I found the class wasn't challenging enough for my level of experience with yoga/Pilates. It was a very serene class, but I would have preferred something a little more motivating and energetic. Shawn was delightful, however the one on one in the same room was loud and distracting. Also too many people were in this class. I believe it should just be 4, not 5 to ensure a good experience for all.